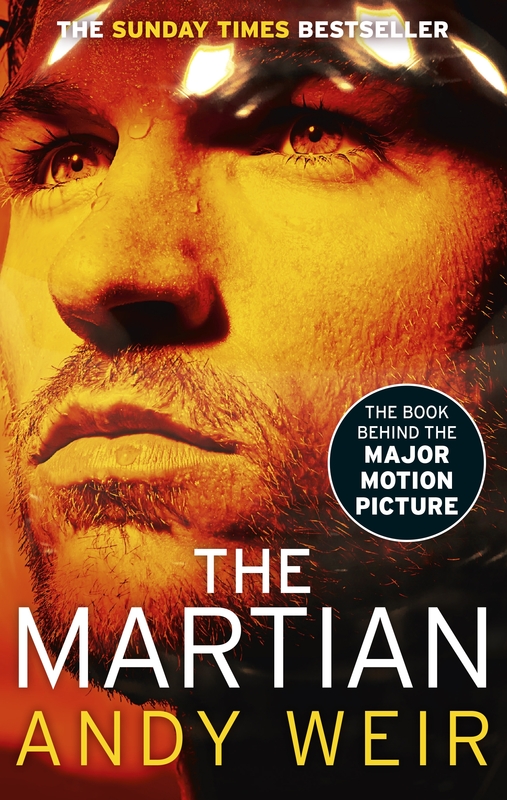 ‘The Martian‘ is the first published novel by Andy Weir. 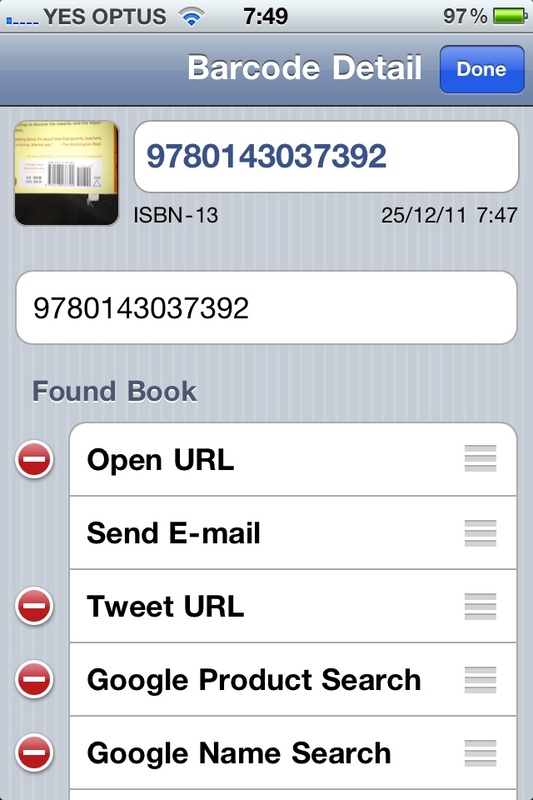 It was originally self-published in 2011, after which Crown Publishing purchased the rights. It was published in 2014 and the movie is scheduled to be released on October 2nd. So you have the opportunity to read the book first! It’s about a NASA astronaut Mark Watney, who is left stranded on Mars when the crew of the Ares 3 mission are forced to leave. With no way to contact Earth, Watney must rely on his scientific and technical skills to survive, growing potatoes in the crew’s Martian habitat (or Hab) and burning hydrazine to make water. He begins to record his experiences so that they might prove useful for future explorers after his death. NASA discovers that Watney is alive when satellite images pick up human activity and they begin a plan to rescue him. This book is the perfect Father’s day gift. Here’s the film trailer. It looks ah-mazing! The number of pages which Google index on Booko had been steadily falling for several months – after providing much better, distinct page titles and meta data, the number of pages indexed has steadily grown. Google Webmaster (Optimization -> HTML Improvements ) had been alerting me that Booko had a high number of “Duplicate meta descriptions” – taking their advice seems to have increased the number of Booko’s pages in Google index. That can only be good right? 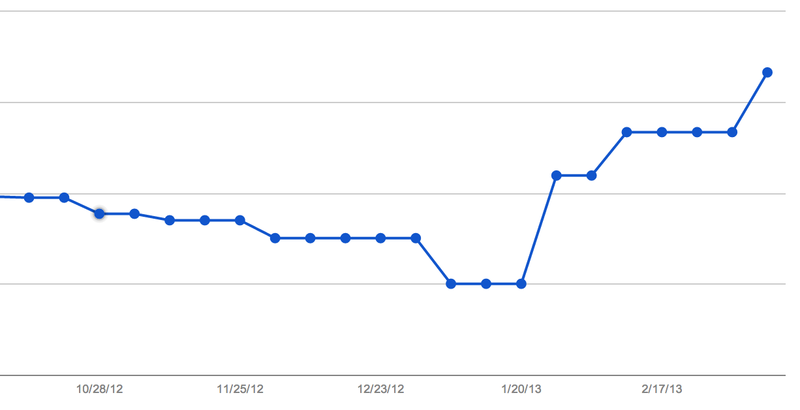 At Booko, we use New Relic to measure performance. When deploying a new change, it’s good to watch New Relic and see how performance is impacted by the latest changes. Bug fix makes things worse? The bug fix went in at 13:40-something. Apparently response times shot up from < 200ms to ~ 600ms. What happened? I think the hint is in the Throughput graph. RPM dropped from 2000 / minute to somewhere around 200. I suspect that New Relic averages your response times and since we removed 90% of requests which were all fast, the average response time jumped up and the Apdex score crashed down from Awesome to Meh. All this just reinforces that it’s good to know what you’re measuring. The average response time is interesting, but in this case the average was not representative of Booko user experience. 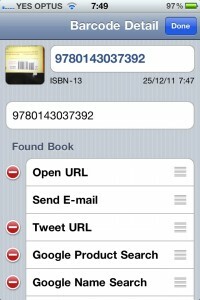 One of the most requested features we get at Booko is an iPhone app for scanning books. 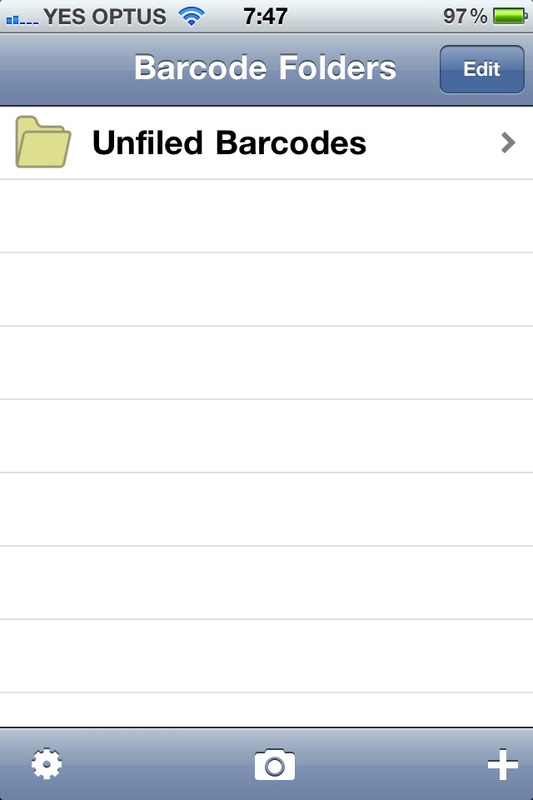 After doing some research, I’ve discovered the free ZBar Barcode Reader for iPhone. 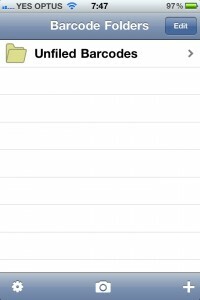 ZBar lets you set URLs to open after doing the scanning. Here’s how you set it up so you can scan a book and get the Booko page. Hit “Done”. 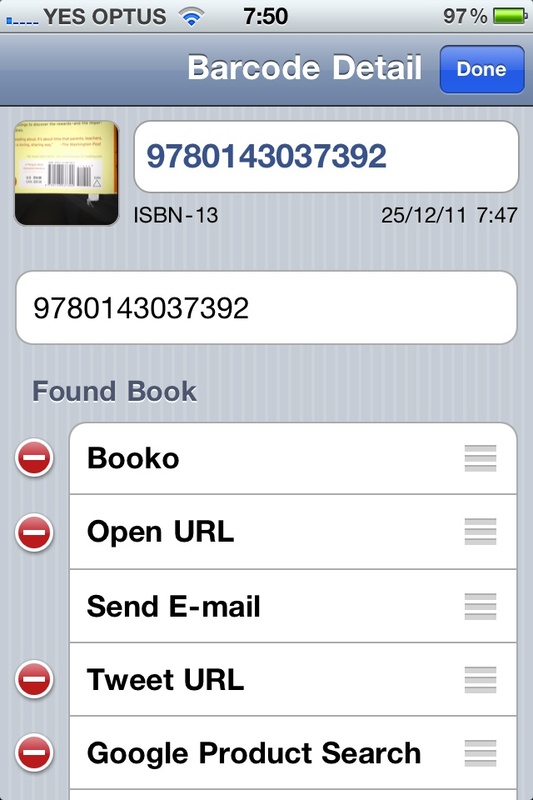 Now when scanning books or DVDs, Booko will pop up immediately. 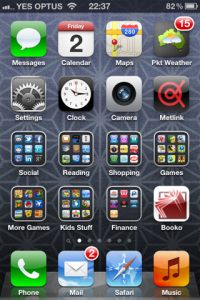 Thanks to Liam for suggesting adding an iOS home screen bookmark icon. Turns out, it’s pretty straight forward. Looks pretty nice I reckon. 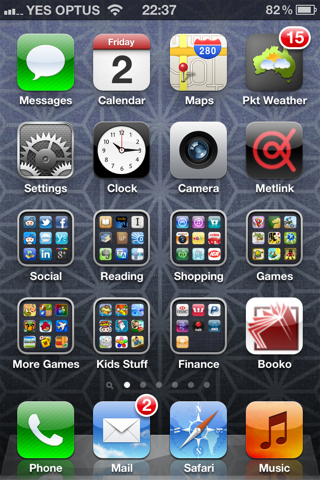 Now I just need to make Booko look good on mobile. 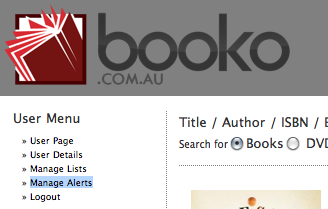 Booko users now have an awesome new feature: price alerts. 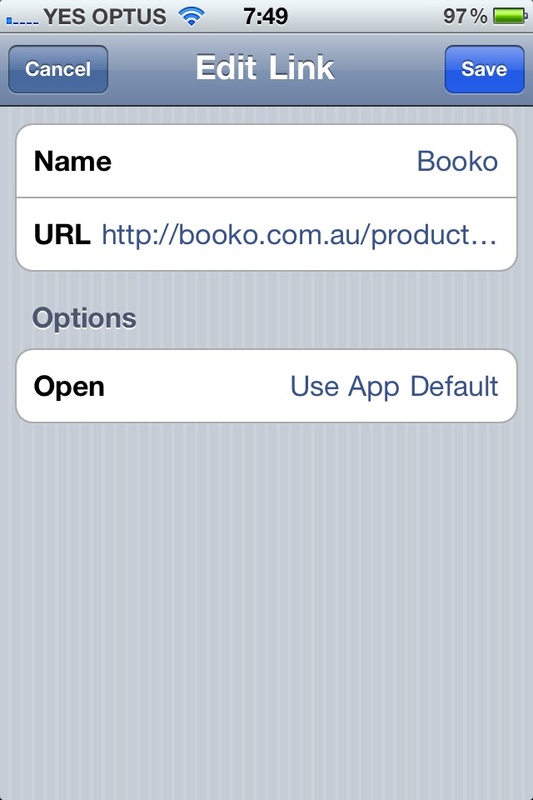 If you’re logged into Booko, you’ll see see some new text on product pages – “Click here to create an alert for this product”. 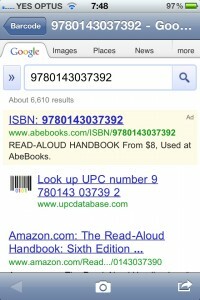 Clicking this will allow you to set an alert price. 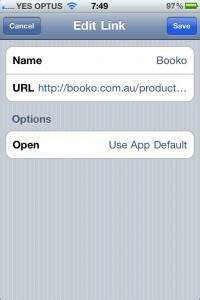 If Booko sees this product at or below your alert price, it will email you to let you know. You’ll also find a new Manage Alerts section in the User Menu on the left hand side. This is where you can modify the alert price, as well as activate, de-activate or delete an alert. Booko is set up to check the prices daily, but we may push that out to weekly if the load gets too high. If you’re interested in what’s popular, the top 50 alerts can be seen here. Need a new battery for your White Macbook because the older one is bulging out the bottom of your laptop? No worries – that’ll be 129.00 USD thanks. Oh – you’re in Australia? That’ll be $199.00 AUD thanks! 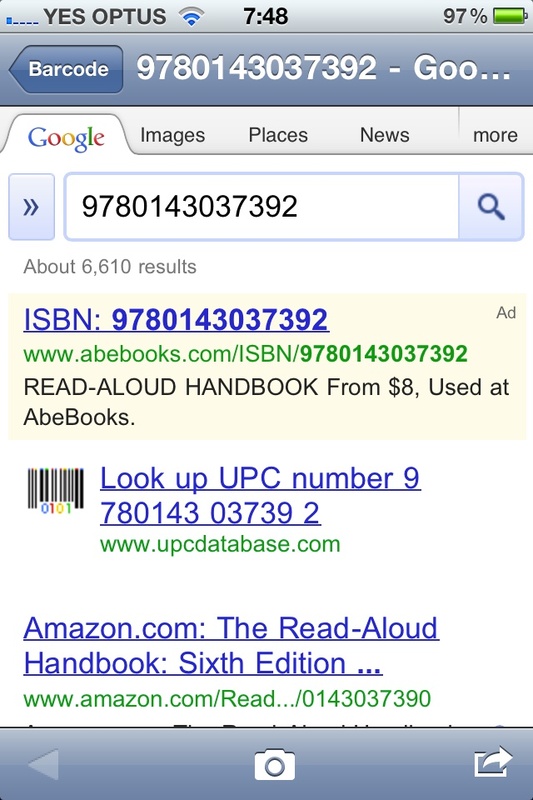 Wow – or I could get a knock off for $39.00. As if it’s not bad enough that whining Australian billionaires are complaining that international stores don’t have to pay GST, companies which can enforce regional pricing are going to town on Australian buyers. Apple’s just released their new Mac App Store – the Mac equivalent of the iTunes store already available for iPhone / iPad / iPod devices. Apple have regional pricing all worked out, so if you think we’ll catch a break with their latest online shopping experience, you obviously haven’t been paying attention. The Steam prices are probably caused by Australian distributors taking some obscene cut. COD4: Black Ops is $89 AUD at both KMart and JB HiFi.